Cheerful and responsible, Riley cares very much about her family and friends. She works hard at school and always tries to do the right thing. Riley is instantly hooked on cute Lucas, who recently moved from Texas to NYC. He has an easygoing attitude and tends to be the voice of reason among his friends. 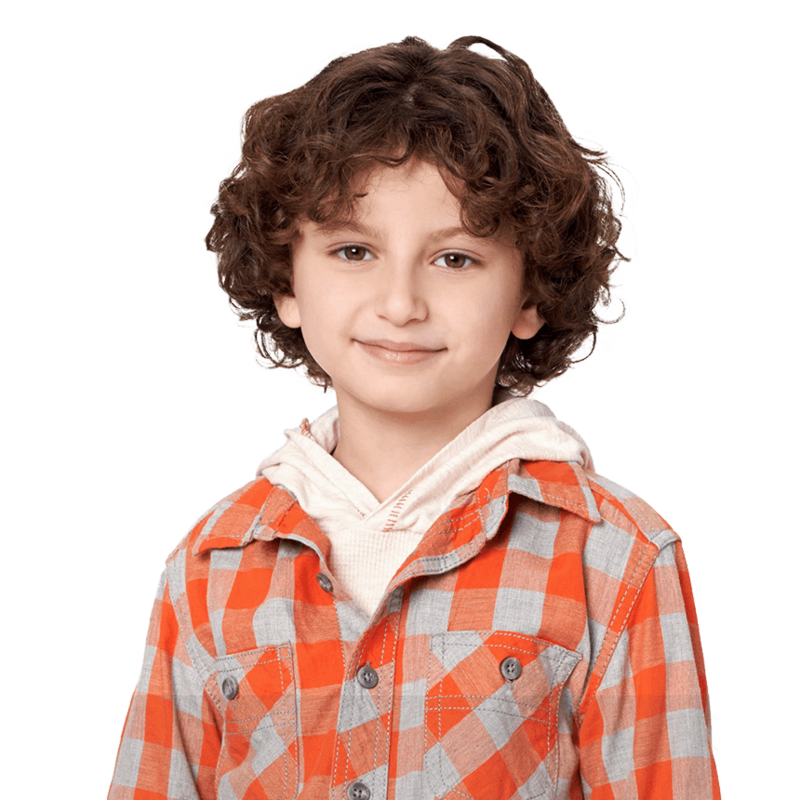 Riley’s silly little brother, Auggie is eager to grow up and be exactly like his dad, Cory. 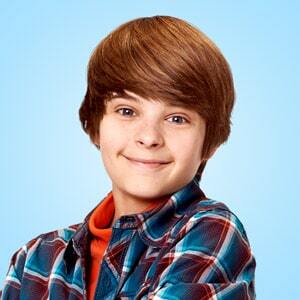 The most loyal friend Riley and Maya could ever have, Farkle is also quirky, smart, and full of confidence. Danielle Fishel plays Topanga Matthews, an accomplished attorney, the wife to Cory and loving mother to their teenage daughter Riley and her younger brother Auggie, in Disney Channel's comedy series "Girl Meets World."